Sourcing in China? 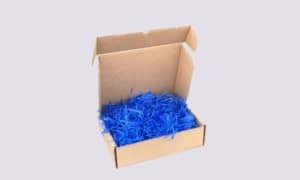 Combine your products and your Packing Kits in your next Shipment! 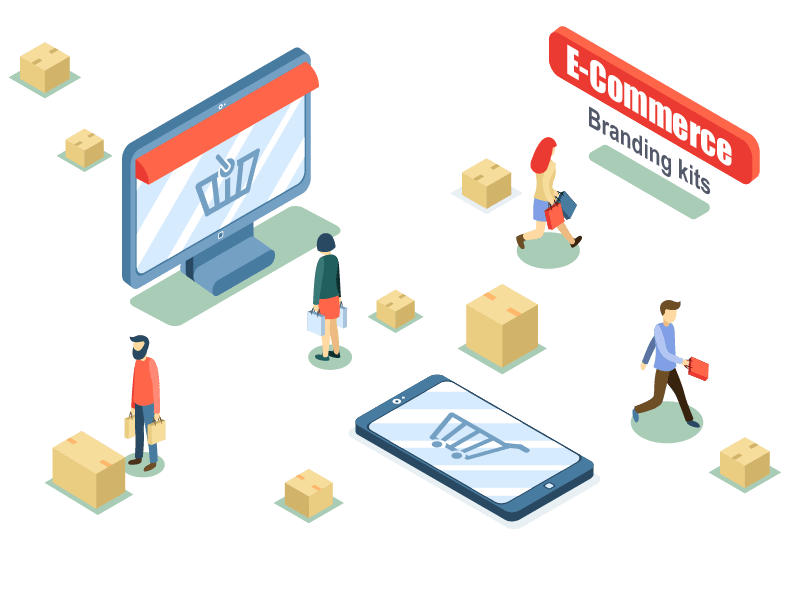 In a competitive market, e-Commerce packaging is more important than ever to develop your identity online. Create loyal customers & skyrocket your sales! 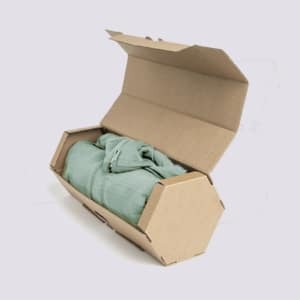 We deliver your custom made boxes flat & unfolded directly to your supplier or to your shipping agent. Combine your products and branding into the same cargo and save cost! We allow e-merchants sourcing in China to receive their products along with custom design packagings, a great economy of time. One of the most common mistake from e-merchants consists in sending unbranded products to their suppliers. 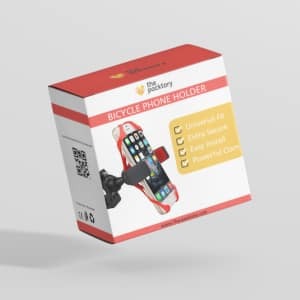 The Packtory enables you to mix both digital and physical branding for a better product promotion. Customers purchasing dropship products are used to receive Chinese products wrapped in a simple plastic bag. 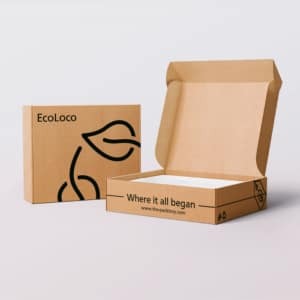 Make their opening experience unforgettable with our custom design mailer boxes. 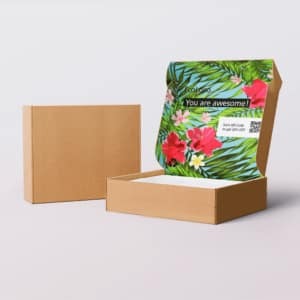 A branded kit made with the packtory enables you to communicate with your clients as soon as they open their mailerbox. A more effective way to speak out than just through digital channels. 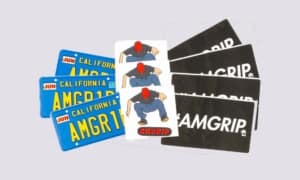 Drive your purchases renewal with custom promotional items sent along with your product, such as a printed thank you card giving them a discount for their next purchase, or engaging them to share about their purchase. Keep it clean on the outside with black Soy-ink printing, make it colorful on the inside. The handy closure makes it safe to travel. The Most discreet way to ship out your goods, with an added WOW factor. Kraft Paper with Inside Color print. The ultimate wow box, with inside and outside print. 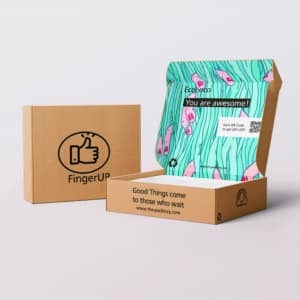 A box your customers will probably want to keep. White Paper with 2 Sides color print. An eco option for small budgets & big impact – Stylish durability & Natural finish. Kraft Paper with Black imprint. 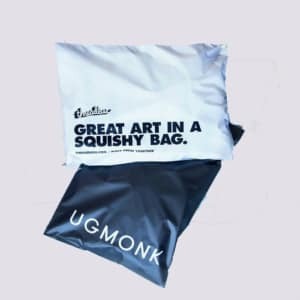 Ship your products in poly mailers! A smart way for cheaper shipping. 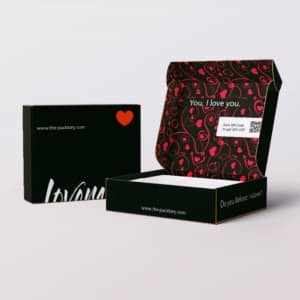 A custom sized and tailored made design box your your product. A great way to increase its perceived value and define your brand. Custom made shapes & designs for a real impact. Need something special? We make it happen. Creating brand loyalty is not only an important way to keep returning customers, but is key to generating new ones as well. 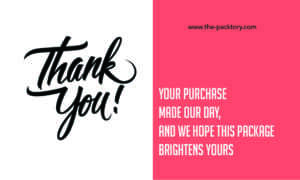 One way to achieve this is to include package inserts, small tokens of appreciation to remind customers of their value to your business. We’ll get back to you under 24 hours!